Home GENERAL NEWS Germany or Zambia – which nation has the best beer? Germany or Zambia – which nation has the best beer? Zambia’s Chikubu National Breweries’ new beer plant in Lusaka received a visit from the German Federal Food and Agriculture Minister Christian Schmidt, as part of a State trade tour of the country. This visit therefore prompts the question: is Zambian beer as good as German beer? 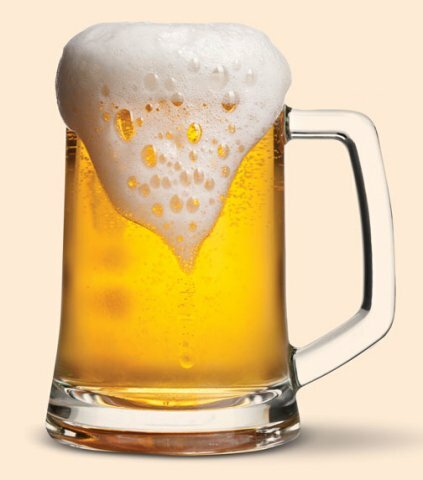 National Breweries, alongside sister companies Zambian Breweries and Heinrich’s Beverages, is part of the UK’s SABMiller Group, a multinational with over 200 beer brands and roughly 70,000 employees across more than 75 countries. Since its inception in 1968, Zambian breweries is responsible for global brands such as Coca-Cola, Carling Black Label, and Sprite. Schmidt and a number of other Government officers inspected the plant’s facilities in addition to its dedicated packaging lines and brewing laboratories; much of the equipment in the new facility was made in Germany, and therefore a source of great pride for the entourage. The company sources its maize from local small-scale farmers, so Schmidt and his team were therefore pleased to see that German-funding and support was benefitting the wider community. The new factory has could potentially increase beer capacity by up to 150 percent, from 1 million hectolitres of Chibuku per year to 2.5 million hectolitres; in the meantime it will provide an increase in capacity to 1.5 million hectolitres. 200 onsite employees produce cartons, PET bottles, and returnable plastic bottles. Between 2013 and 2014, Zambian Breweries recorded a loss of almost 30 percent in after tax profits, so it is hoped that the rolling out of this new facility should help to reverse the company’s fortunes. Whilst it remains inconclusive as to which nationality has the greatest beer, it is certainly clear that more extensive tasting is required!